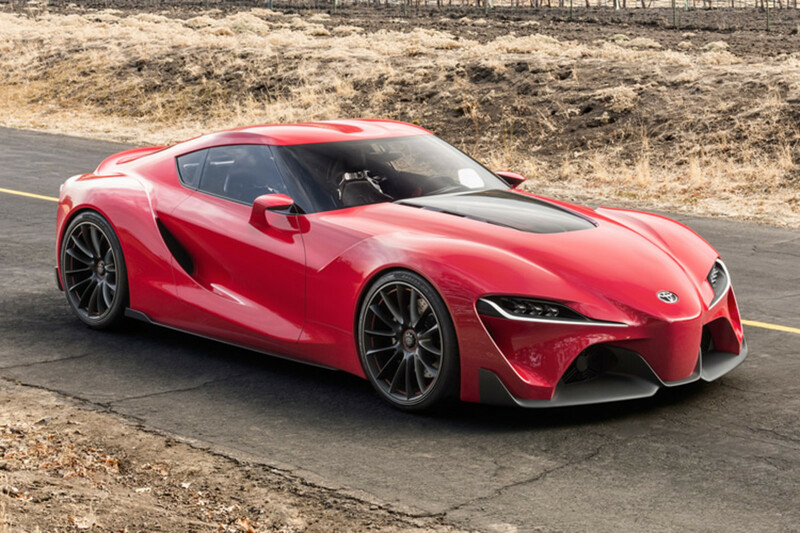 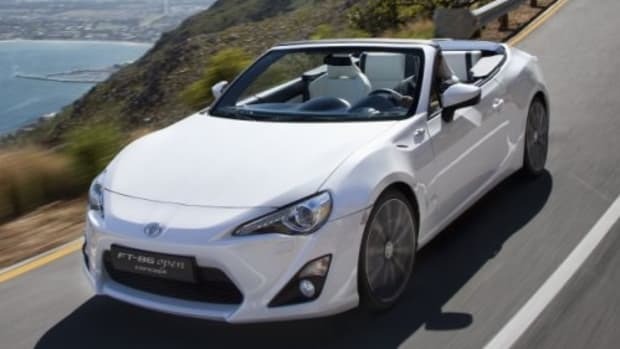 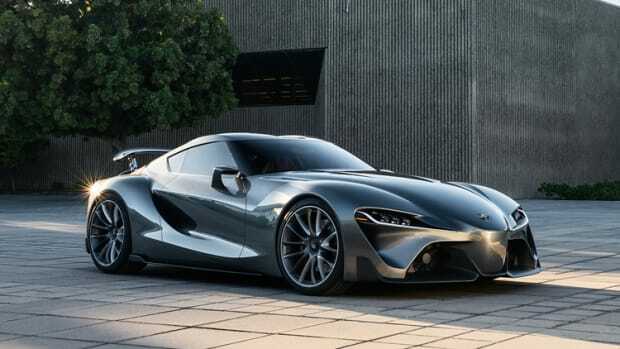 Toyota offers up a look at what could potentially (and finally) be the next generation Supra. 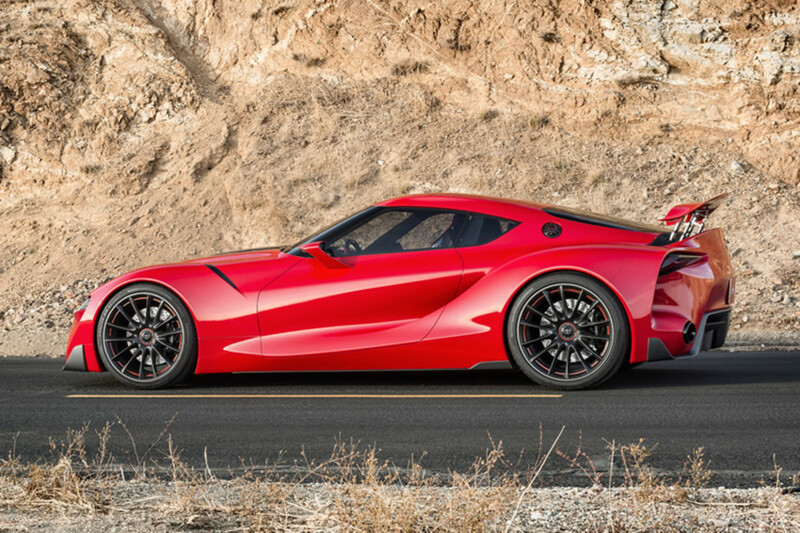 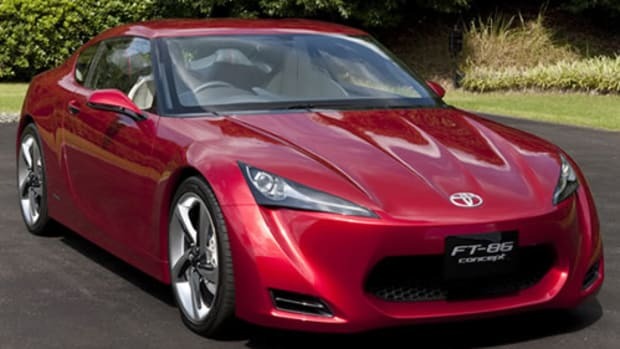 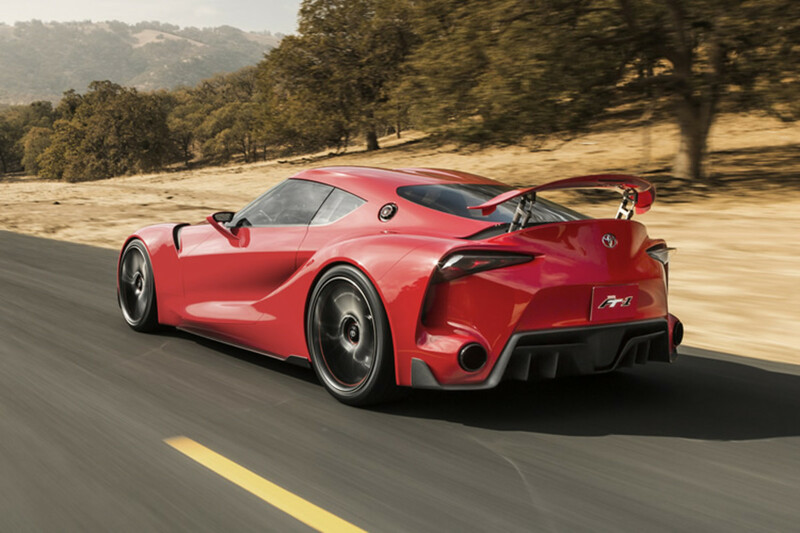 The FT-1 which stands for "Future Toyota" celebrates the company&apos;s storied sports car history and the 40th Anniversary of Calty Design Research. 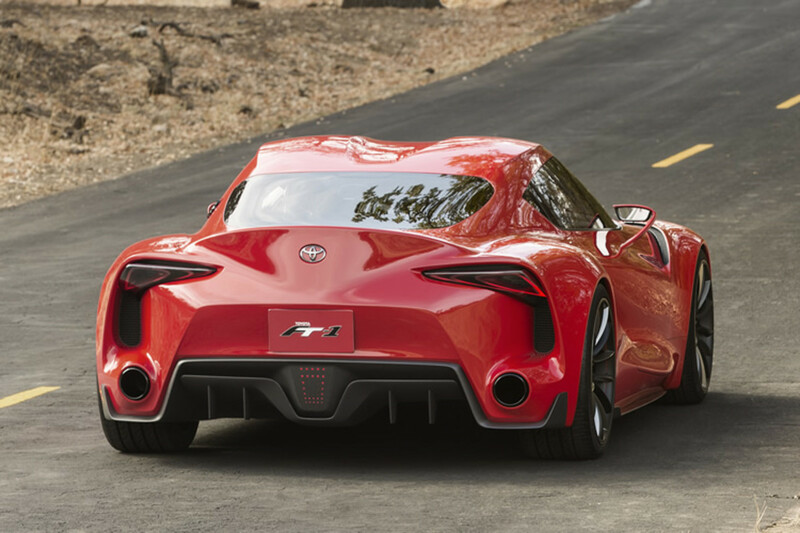 Designed to be crown jewel of Toyota sports car design, the FT-1 screams high performance, from its front engine rear-wheel-drive setup to the "functional-sculptural" styling and aerodynamics of the showstopping exterior.